Calcutta/Siliguri: The Bengal government has informed the Airports Authority of India (AAI) that it can arrange over 70 acres from a tea garden for the Bagdogra airport's expansion, but the central entity must compensate the estate's owners. The expansion of the airport in Siliguri has been stuck for the past few years for want of land and the state government had pleaded helplessness citing its hands-off land policy. The airport has seen a record rise in passengers in recent years following a spurt in the number of daily flights, which stands at 26 now. "The state government has sent a letter to the AAI informing it that land could be made available for the project but for this, the authority has to compensate the tea garden owners," said a senior state official. While the state is optimistic about a breakthrough, the compensation clause has caught AAI officials off-guard, said a source. "The AAI usually develops infrastructure only when the land is provided free of cost by the state government concerned. If the state wants us to pay compensation, we have to take it up at higher levels in the ministry of civil aviation," the source said. According to senior state officials, the AAI had sent a proposal for expansion of the Bagdogra airport a couple of years back. Sources at the AAI had said that initially they had sought 120 acres. "But the state government expressed inability to provide so much land and thus, we had scaled down the plan," said the source. Sources in Nabanna, the Bengal secretariat, said that the AAI had finally scaled down its demand to 80 to 90 acres. "The present terminal building in Bagdogra can handle 450-500 passengers per hour but has over 1,000, particularly in the afternoon hours (when most flights operate). Long queues at the check-in counters and outside the security-hold area are common," said a source in the AAI. Initially, Nabanna sources said the state government did not find any way to meet the demand of the AAI as the government had no land adjacent to the airport and its land policy did not allow acquisitions. "Later, it was found that the land could be made available from a nearby tea garden. Now, the proposal has been sent to the AAI to take a call," said a source. Under the West Bengal Land Reforms Act, 1955, tea gardens were set up on leased plots. The state government can cancel the lease for a portion of the gardens and change the character of their land any time. But if it does so, the garden owners will be eligible for compensation. Additional compensation has to be paid for any loss of plantations and other structures. 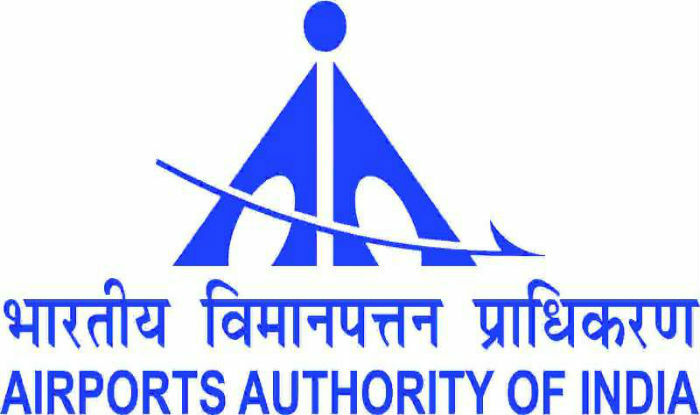 The Bengal government has informed the Airports Authority of India (AAI) that it can arrange over 70 acres from a tea garden for the Bagdogra airport's expansion, but the central entity must compensate the estate's owners.